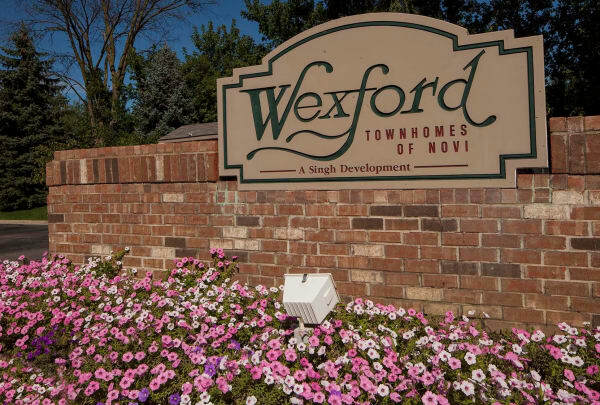 Welcome to Wexford Townhomes, the place you will love to call home. Our beautifully designed Novi townhouses feature amenities that enhance the character of your unique lifestyle. We offer four styles of 2 & 3 bedroom townhouses, and Wexford Townhomes’s Novi location places you in the vicinity of some of the most exciting entertainment destinations, restaurants and shops in metro Detroit, like Twelve Oaks Mall and Twelve Mile Crossing at Fountain Walk, an outdoor shopping, dining, and entertainment area perfect for a thrilling night out. Novi is conveniently located near the I-696, I-96, M-5, and I-275 freeways, as well as several other prestigious cities, including Farmington Hills and Northville. Wexford is in the Walled Lake Consolidated School District, one of the top-rated districts in Oakland County. 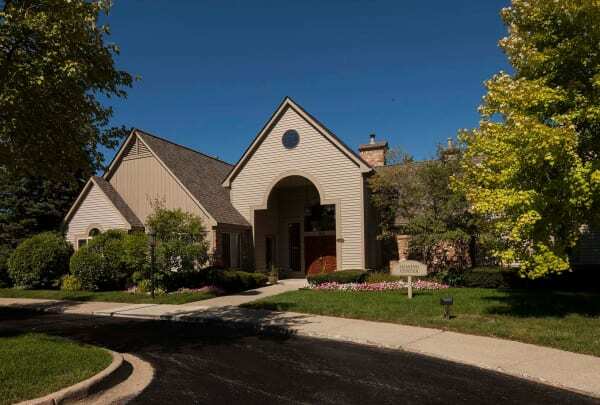 For a gorgeous home in one of the most exciting cities in southeast Michigan, look no further. Come home to convenience. Come home to Wexford Townhomes Townhomes. 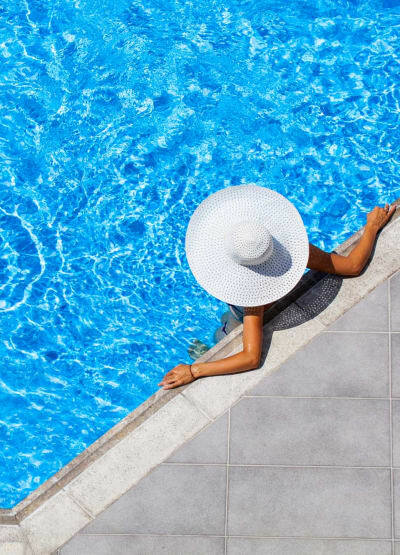 Complete with large layouts, full basements, your own laundry room, and a luxurious pool, Wexford Townhomes features all of the amenities you would expect from a Singh community, plus many more. For a friendly and beautiful community with some of the most exciting nightlife, shopping, and dining options that metro Detroit has to offer, Novi is the place to be. 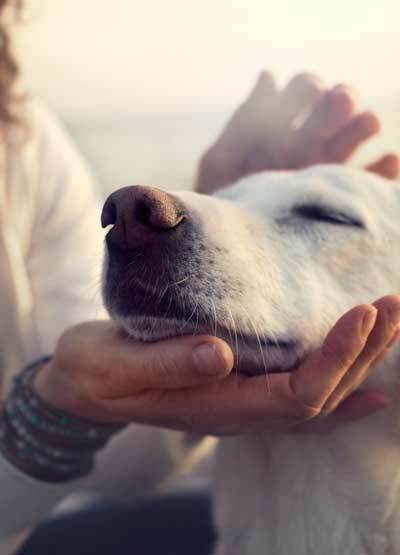 Finding local apartments for rent that allow pets can be a challenge, but even the four-legged members of your household are welcome here. Whether you are planning to stay here for only a little while or want to move quickly, our furnished housing options will meet your needs. Named one of the country’s “Top 50 Places to Live” by Time Money, Novi is full of exciting businesses and entertainment destinations. 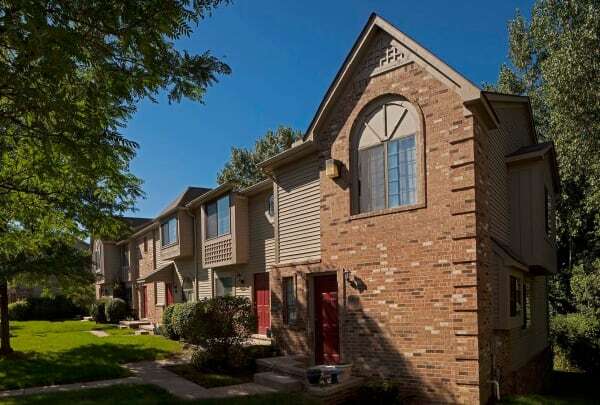 Wexford Townhomes Townhomes is centrally located near major expressways including I-96 and I-275, and Novi features your favorite restaurants as well as one-of-a-kind eateries. 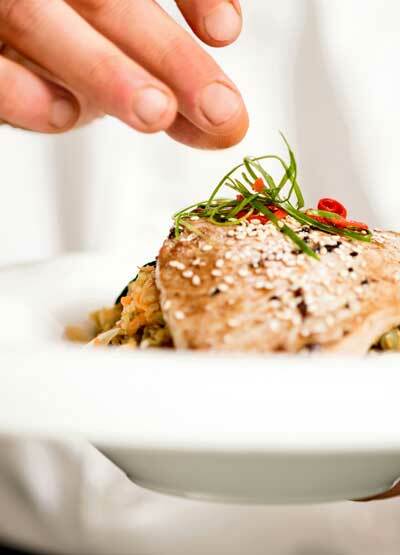 You can participate in annual traditions like the Chili Chilly Softball Showdown, and spectacular events take place throughout the year at the Suburban Collection Showplace, such as the Stars and Stripes Festival and Novi Bridal Show. Hundreds of shopping and dining options can be found at Twelve Oaks Mall, including Michigan’s first Cheesecake Factory. For a night of entertainment, you need go no farther than Twelve Mile Crossing at Fountain Walk, where you can watch a movie at Emagine Novi, shoot some pool or bowl at Lucky Strike, dance the night away at Stayin’ Alive, or dine at Black Rock Bar & Grill, among many other options. Residents craving the outdoors can hike through miles of woods at Maybury State Park in neighboring Northville, and Novi’s Lakeshore Park features walking and mountain bike trails. Dog parks, parks, and community centers can be found throughout the city and neighboring communities. 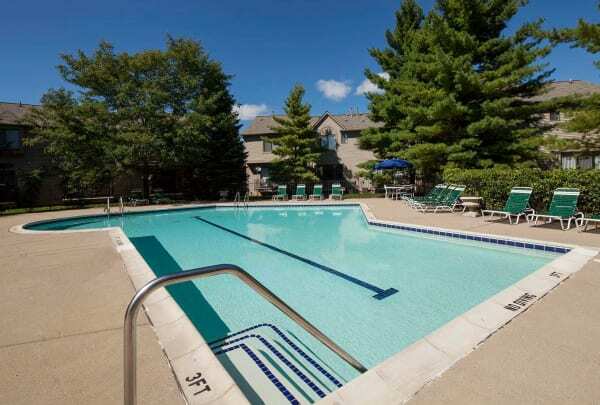 Whether you want to go swimming in the summer or ice fishing in the winter, as a resident of our Novi townhomes, you’re never too far away from all the things you love to do. Located in the area of 13 Mile and Novi Road, our Wexford community is close to all the resources you need and the options you love. Whether you’re looking for the opportunity to enjoy Michigan’s great outdoors or exciting nightlife or simply want to be near freeways in order to make travel easier, you will have it here. 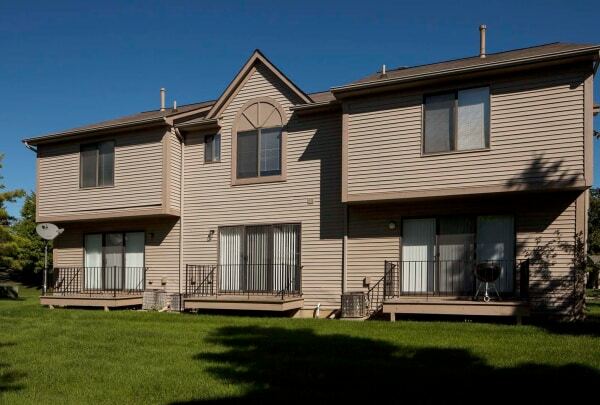 Our townhouse rentals are only minutes away from the I-96, I-275, and I-696 freeways, as well as premier shopping and dining destinations. For outdoor enthusiasts, several beaches and lakes are a short distance away. Novi is one of the most convenient and exciting communities in metro Detroit, and our Wexford Townhomes residents can be a part of it all.